Last Summer, we went to see National Model Spoor Museum at Sneek. 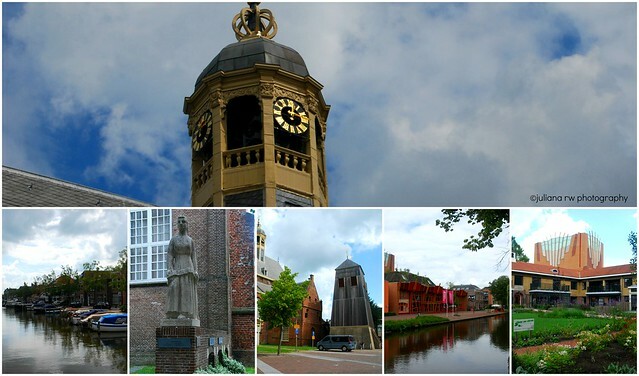 After that, we went to explore Sneek city. We were walking and these are some of the photos that I took. The weather was nice that day. It was not too warm and too cold. These are a collage of the city. 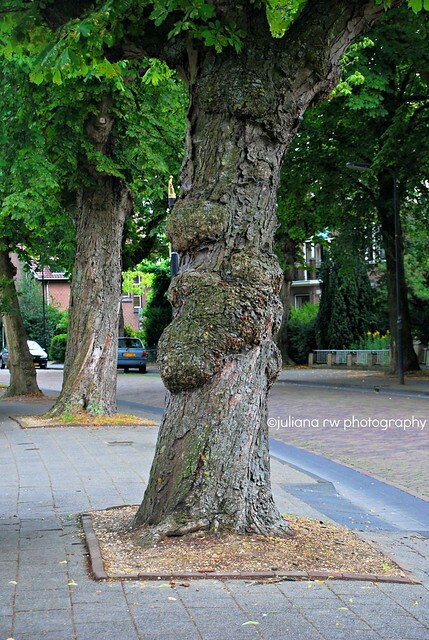 What do you see from this tree? It looks like a face isn't it. More photos can be find at my Flickr account. Looks like a fun trip. Great pics! Nice pictures! That is a cool looking tree. Sounds like a beautiful day. We arrived back home last Sunday and I've been battling flu ever since.